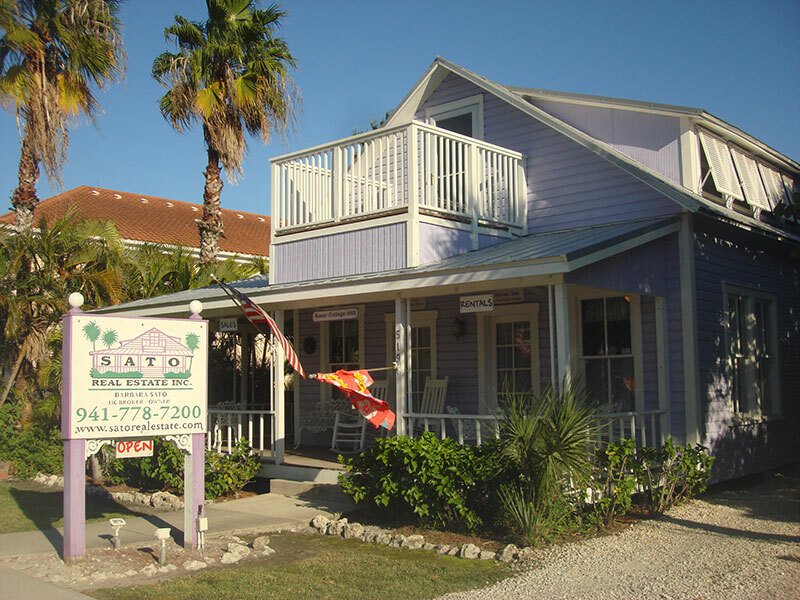 Sato Real Estate has a dedicated property management services team to manage the rental division. We strategically market your home to increase bookings and maximize your rental income. We handle all the details – from making sure guests are happy, to ensuring your home is taken care of. We strive to make our vacationers have the time of their lives. Just check some of the latest testimonials from satisfied Sato Real Estate renters!